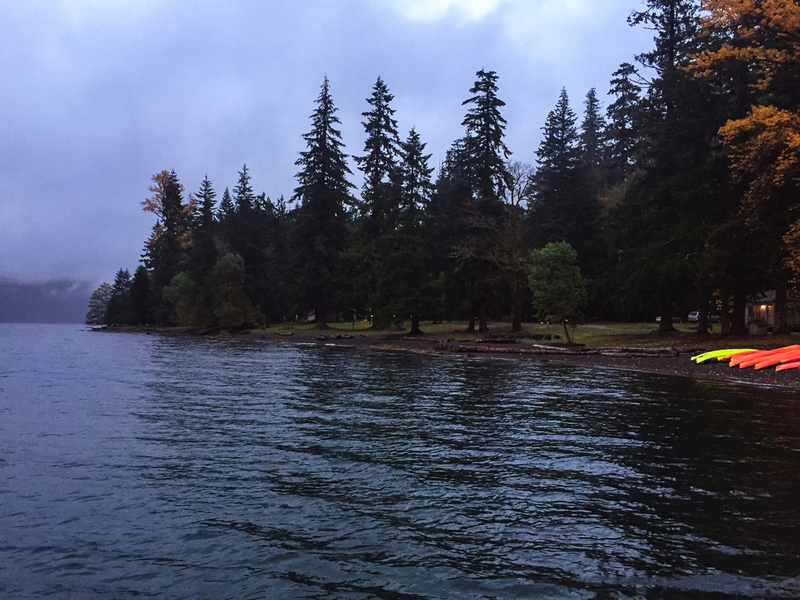 Last November, I traveled to Seattle for the first time to help out with a new client for work. Though I've passed through the airport a number of times, I'd never actually gotten out and explored the area and all it has to offer - despite the encouragement of one of my closest photo-friends Peter, who packed up and headed from Brooklyn to the Pacific Northwest a few years ago. By the way - if you're not following his work or the adventures he and Emily have with their dog Aldo - you're totally missing out! 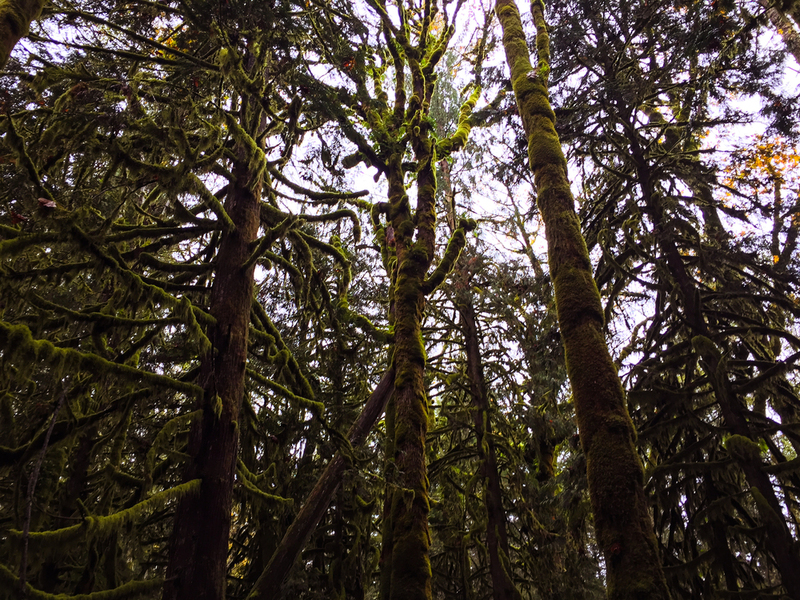 I made a snap decision to extend my trip into a long weekend and head west to explore at least one of the many national parks in the Seattle area. 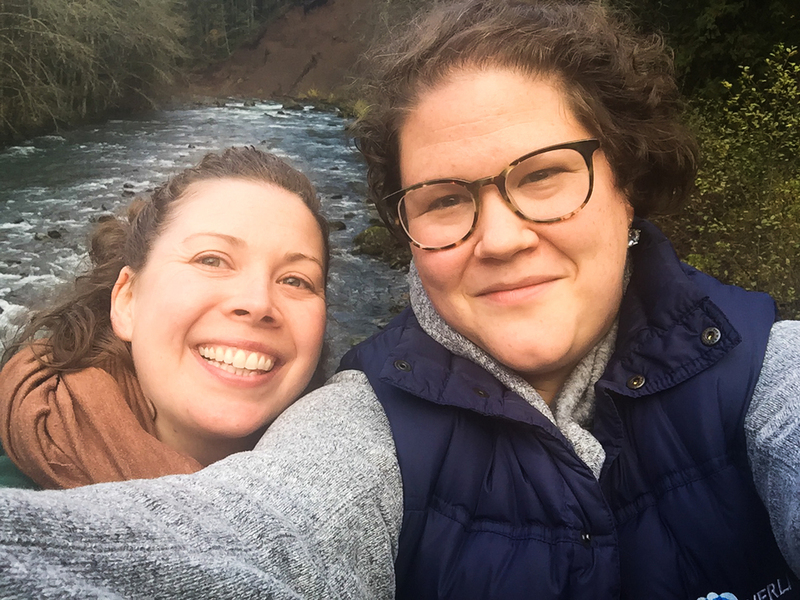 I also realized I could intercept the months-long road trip of my friend Jen, who has been a great partner in crime over the years as we have headed to crazy places like Alaska and Portugal. After getting a resounding 'Yes, let's go!' 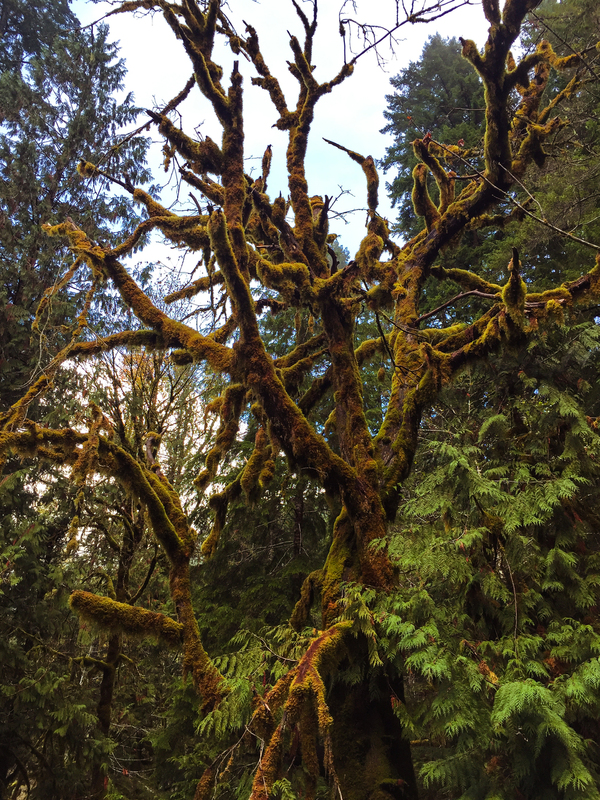 from Jen, and a successful round of client meetings, we decided to head for the hills and go exploring! After hopping in the car on a Saturday morning and taking the ferry across to Bainbridge Island for an early brunch at Cafe Nola, we headed into the National Park and stopped into the lovely visitor's center at Hurricane Ridge. While some unexpected early-season snow (and a lack of on-duty plows) prevented us from making the drive up to see the ridge, we were content to drive through the dramatic mist and fog to check in at one of the few hotels inside the national park - the Lake Crescent Lodge. 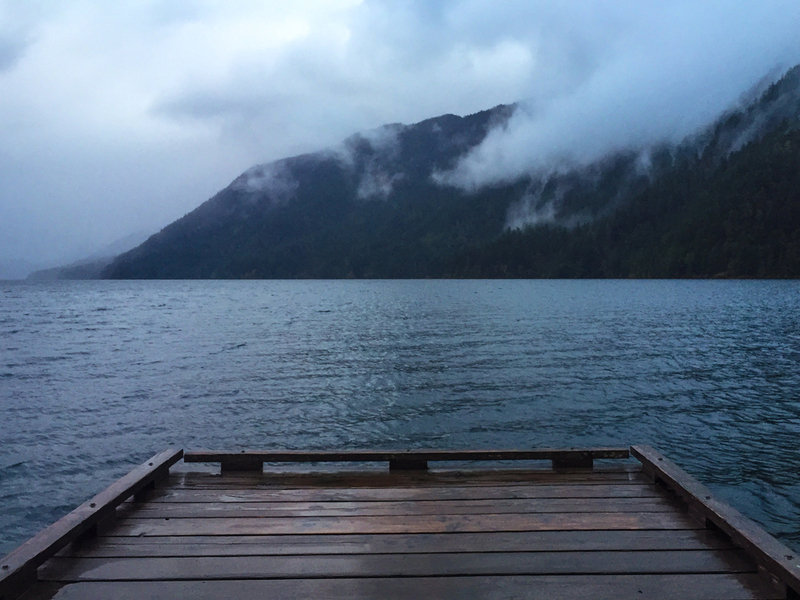 The lodge is situated on the banks of the glacially carved Lake Crescent, and its water has very low nitrogen levels which results in exceptionally blue waters. We took a couple of lovely walks around the lake and enjoyed the gorgeous views - what an incredible place. Dinner at the lodge was also a great opportunity to catch up on lots of road trip news and plan our route for the next day. After lots of conversation to the tune of 'what am I going to do when I grow up?' (see also: extended road trip), we decided to start the next day with a short rainforest walk near the lodge, and then make the long drive down the bay roads to the lesser-visited southeastern part of the park. Our destination would be the Staircase entrance. Along the way, we stopped at lots of little state parks and bay beaches like Pleasant Harbor, Seal Rock and Triton Cove to enjoy the scenery. Lunch included a stop for some delicious Mexican at a tiny spot with an incredible view called El Puerto de Angeles. After fueling up, we drove back into the park at the Staircase entrance and laced up our hiking boots. 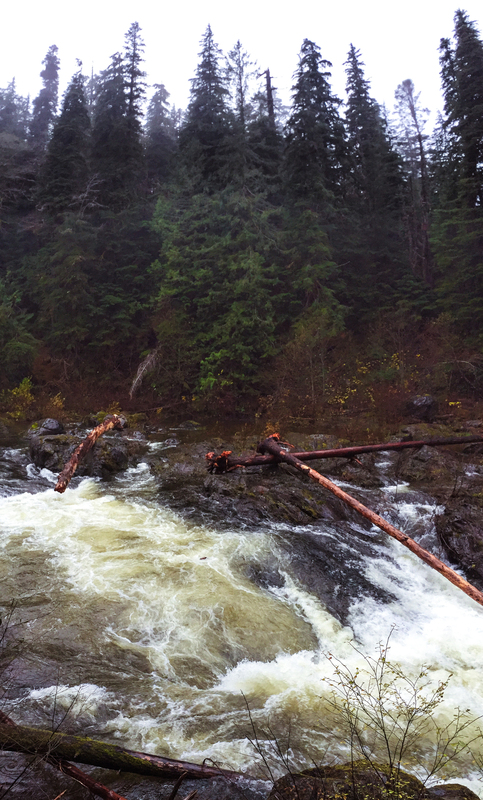 We explored the North Fork of the Skokomish River for a few hours, including a hike out to see the Staircase Rapids and 4 Stream trails. Waterfalls, rapids, suspension bridges, old cedar forests - it was such a great reminder of the rejuvenating power of nature. 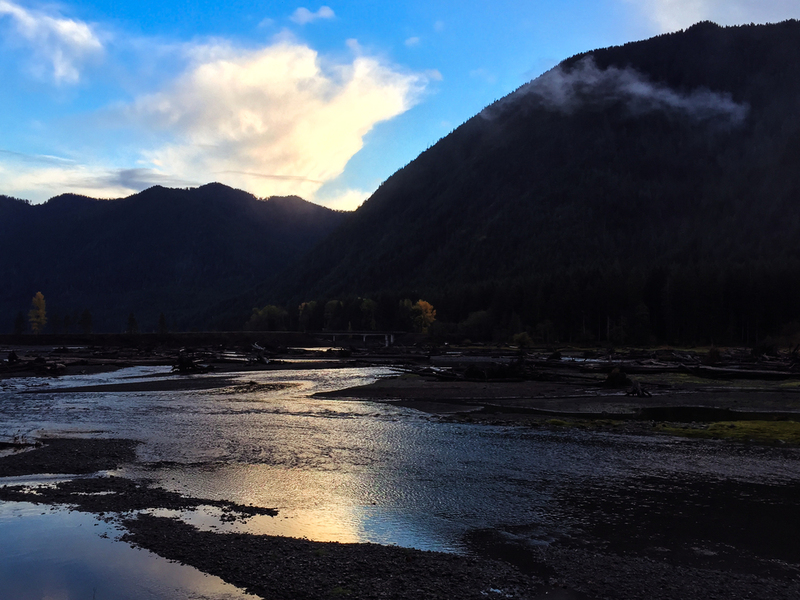 After getting our hike in, we drove back along the beautiful Lake Cushman at sunset, and as the light slowly faded, our last treat was to see incredible colors on our way back into the city. More to come about our adventures in Seattle! All photographs shot with one of my crazy vintage cameras and expired film. Just kidding. IPHONE 6, BABY!